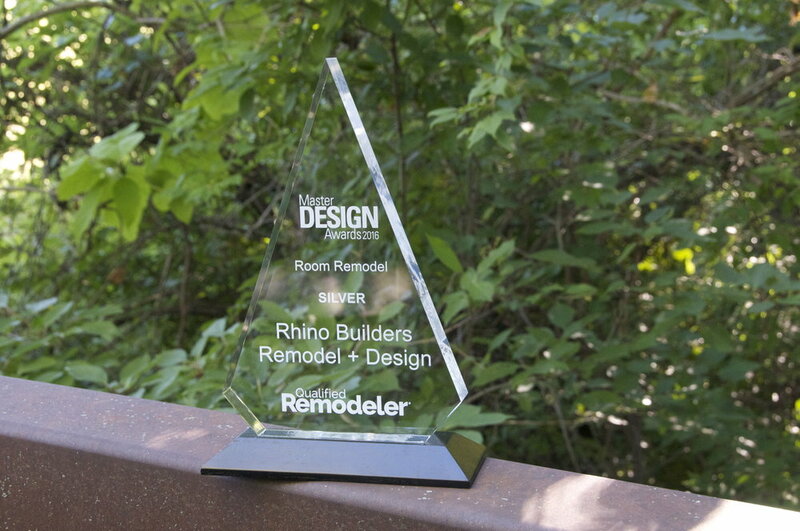 Rhino Builders Remodel + Design provides the extra attention to detail required to make your project an award-winning remodel! Our client's William Morris inspired Tudor room not only exceeded their expectations, but ours too! It has been an honor to replicate many of the design elements from their extensive collection of books, pictures and letters! 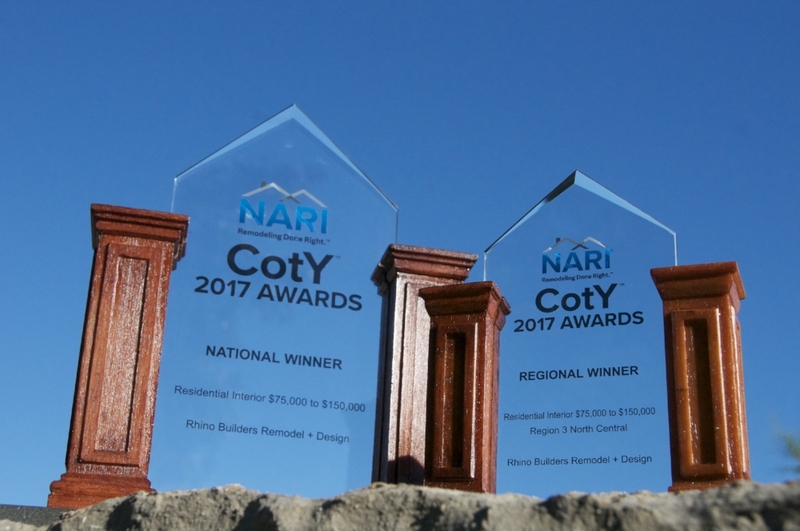 Attention to detail is what earned this remodel top honors at the local and national levels along with features in local and national magazines! A big Thank You to all who partnered with us to build an amazing space and to the homeowners for sharing their dream for their living space with us!